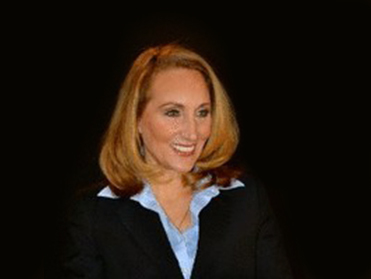 Linda J. Hansen, Founder and President of Capacity Strategies, LLC, is a Strategic Consultant specializing in political and government affairs, public affairs, marketing, and communications. She is also an author, speaker, and Certified Personal and Executive Coach (CPEC). In addition, she is credentialed by the International Coach Federation as an Associate Certified Coach (ACC). Linda is one of very few women in America to serve at the highest levels of a major presidential campaign. She was Executive Vice-President – Deputy Chief of Staff for the Friends of Herman Cain Presidential Campaign in the 2012 election, and she has a rich history in politics, which spans over 30 years. In addition to political campaigns, Linda has worked across the country on issue advocacy, regulatory reform, and coalition development efforts. Her role with eGeneration Foundation has helped us to have greater influence and access to policy leaders and decision makers, and she has played a large role in advancing the work of the foundation.